​Thank you for your continued support!! Skirt: High waist, foldable to adjust the skirt length and to wear as regular waist/drop waist style. The black white skirt is made with lycra. 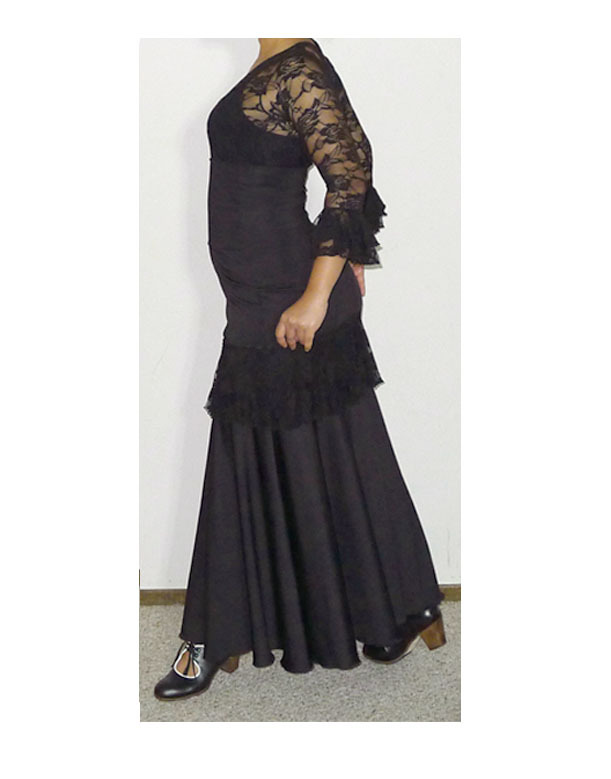 The black skirt is using lace for the top ruffles. 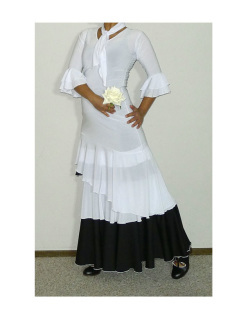 Custom: If you purchase custom,Skirt will be made with your measurements. Top/tunic is by size only. If you have problem to purchase please email us, We are having a little problem with the web server and we are planning to build new website soon. Items are handmade in our studio, please allow 20 days to make your order. Items are final, no return/exchange.